Haytham Kaddoura, CEO of SmartStream explains how the financial crisis changed the vendor model. 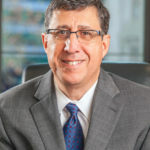 Haytham Kaddoura has been the CEO of SmartStream Technologies Group since May 2016 after serving as a member of its Board of Directors since 2007. 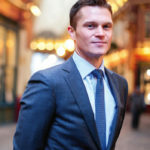 He started his career working with leading management consulting firms, including; Accenture, Booz Allen and Hamilton, PricewaterhouseCoopers and BearingPoint. In early 2004, he joined a Dubai Government initiative to establish the Dubai International Financial Centre (DIFC) and subsequently helped found DIFC Investment, where he managed part of the quasi-sovereign wealth fund’s portfolio. 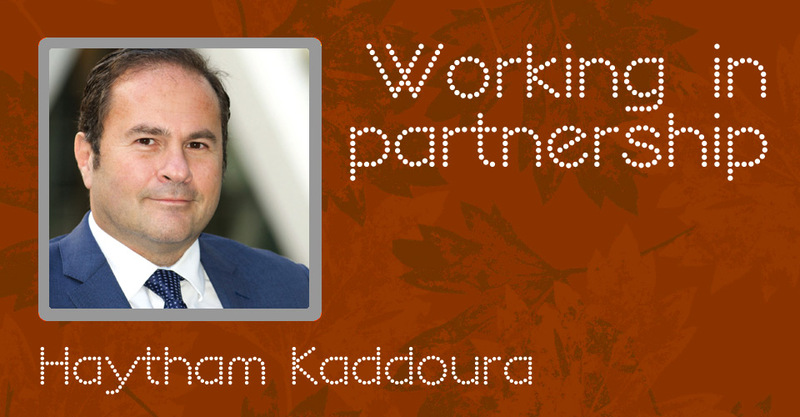 Kaddoura holds a Masters Degree in Finance and International Business and a Bachelors Degree in Computer Sciences. What has been the impact of the collapse of Lehman from your perspective? 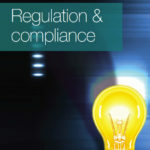 It has had a profound impact on the financial service industry in terms of regulation and technology. A vast number of new rules have come out over the past ten years covering a wide range of issues including consumer protection, segregation of client money, greater transparency of fund structures, and others. Ten years ago it would have been normal to allow for three or four days to get the liquidity reporting from the diverse geographies of a global institution. There is no way that would be conceived today. It has to be as real time as possible. However, banks at that time were flush with liquidity and were under no real pressure to cut costs or streamline operations There had to be a real change in mind-set and this led them to look for the first time at utilities and shared models as well as new technology. It has disrupted the IT budgets of most financial institutions. Although there was a lot of effort devoted to internally driven initiatives and significant investments in technology, there was no real time pressure and the attitude was very wait and see. However, after Lehman there was a realisation that banks could not just hold things together with glue and that you needed much more than just a band-aid fix. It meant implementing real systems and infrastructures that could meet the operational requirements in an efficient manner. This was and still is one of the biggest challenges mainly because many institutions including some tier 1 banks are still running processes on pre-Lehman legacy systems. How have banks been addressing this challenge? We work closely with banks to convince them that they needed to upgrade their existing cash and liquidity management, reconciliation and reference data systems and implement technology that could be used for the long term. This also entailed changing their perceptions about IT vendors and how they operated. It was no longer about us saying this is what you need and handing it over but more about creating a strategic partnership. It has also changed the technology acquisition process. In the past around 40% of the negotiation was over price versus value but today the process is being driven by end users who want to understand and be comfortable about how the technology works and the functionality it can bring. They want much more detail and solutions in action before making any decisions. What has your experience been with partnerships? 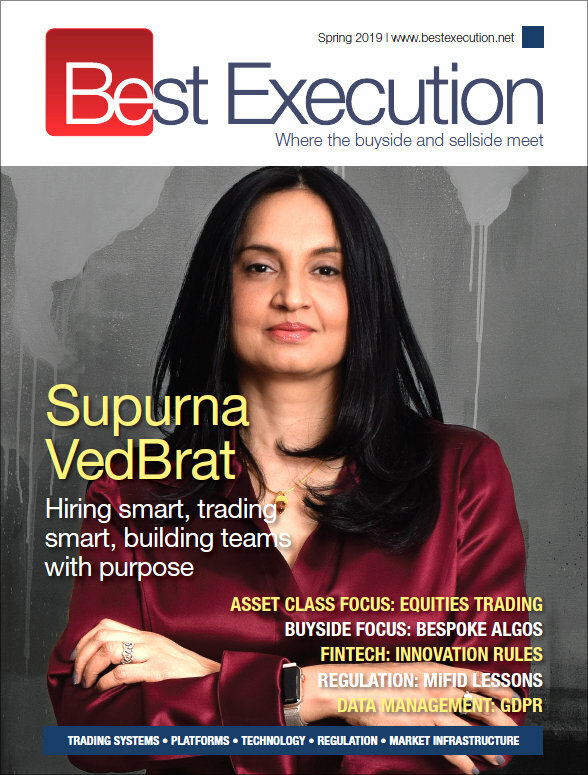 When we first set up The SmartStream Reference Data Utility (RDU) with three top tier banks (Goldman Sachs, JP Morgan and Morgan Stanley) it was a real eye opener in terms of how the banks came together to share the value proposition with a vendor. They pretty much drove the roadmap for the reference data business in terms of what it delivered, the asset classes services to be covered, how to raise the profile of SmartStream RDU and the required investments in the expertise. Their input was invaluable. What we found is that often they did not necessarily want to reinvent the wheel but wanted standardised solutions and processes that could leverage economies of scale. Big data has become a major theme over the past ten years. What have been some of the biggest challenges? The wealth of information going through financial institutions continues to grow in tandem with the advances and spread of technology. 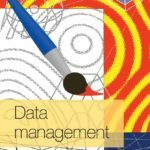 The ability to make sense of the data was originally perceived as a ‘nice to have’ by many institutions and was mainly driven by the rollout of CRM systems and the desire to better serve clients. This soon evolved to be an existential prerogative for many financial institutions. Today, the ability to understand and leverage big data is critical to any bank’s ability to preserve its competitive advantage, understand its clients’ needs, and address risk management and regulatory and operating requirements. The importance of reliable and clean data is paramount to any financial institution. High quality data is also a prerequisite for any institution wishing to leverage Artificial Intelligence. It may have started out as hype with several initiatives that did not have real life uses but that is changing. AI is heavily dependent on the data coming in and while in the past, some banks were hesitant releasing their data there is a realisation they need to contribute if they want to benefit from AI. This will require a retooling of the skillsets of financial services and will have a massive impact on the overall educational system in terms of offering courses on these subjects. How have these trends impacted SmartStream? Our solutions have naturally evolved over the years to handle the greater processing powers and the transaction volumes at financial institutions. This evolution resulted in our solutions’ ability to analyse and reconcile millions of transactions a day, to seamlessly identify exceptions, and to disseminate the required information to its users. Our new Artificial Intelligence offerings, will further enhance our solutions’ abilities to address the above, and provide the machine learning capabilities that would flag data anomalies, and learn what mitigating actions users undertake. I was at a conference recently and there was a great deal of buzz about several new initiatives. When you see a seasoned banker talking to a 24 year old entrepreneur it is a good indication of how things have changed over the past ten years. While I suspect a lot of these initiatives might wither away over the coming few years for one reason or another, I do believe that the industry should have a responsibility towards mentoring and nurturing the disrupters. Funding innovation is important, but it is not necessarily more important than supporting entrepreneurs in gaining access to new markets, developing their skill sets, or giving them advice on operational challenges. We work with Overall, I think we will see new and disruptive technology that will continue to fundamentally change the way we work. I wish I had a crystal ball but I am very optimistic about the future.